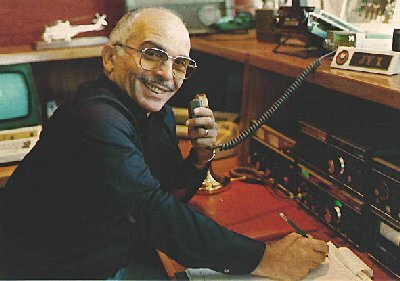 The amateur radio community is mourning for the death of one of its most prominent members: Holding the exclusive callsign JY1, King Hussein was an active amateur radio operator. 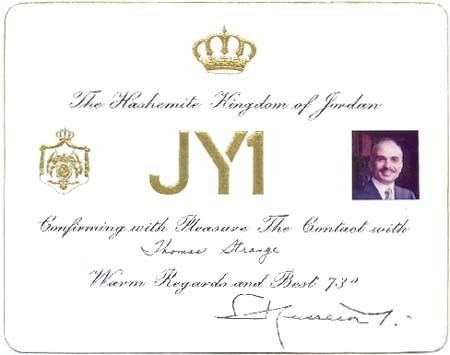 JY1 was in my opinion one of the greatest ambassador for our worldwide hobby. Whenever his official duties allowed him, his voice could be heard on the HAM radio bands. 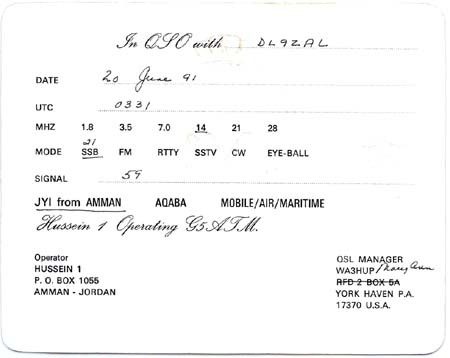 King Hussein talking on the Amateur Radio bands with the other Hams he talked like a gentleman without mantioning that he is the Jordan king, only said his name. I never get the chance to talk to him on the air but many of us could establish friendly on the air conversations with him. His voice will be sadly missed.